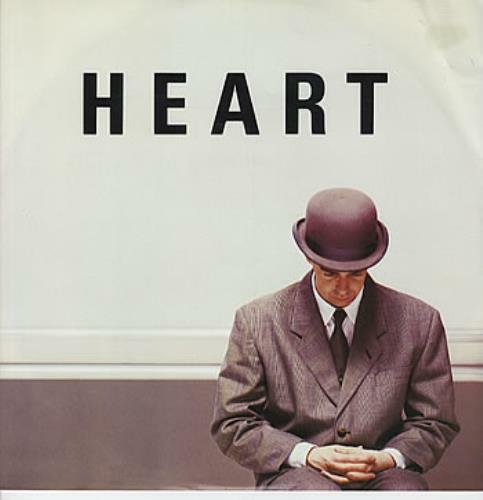 PET SHOP BOYS Heart (1988 Australian 3-track EMI label vinyl 12" single featuring Disco Mix, I Get Excited and Heart - Dance Mix. Housed in a superb 'Neil' picture sleeve, now hard to find Australian vinyl and unlikely to see another copy! ED.345). 3. Heart - Dance Mix.